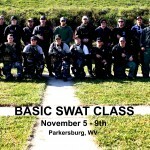 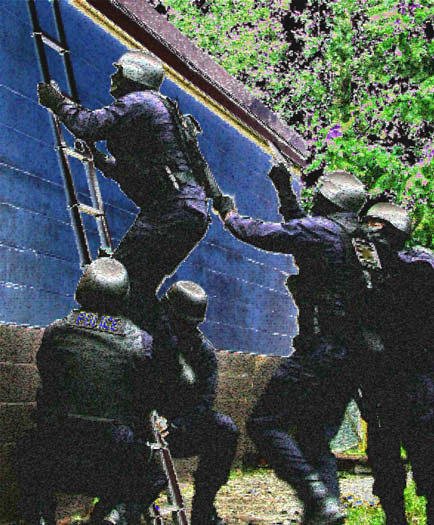 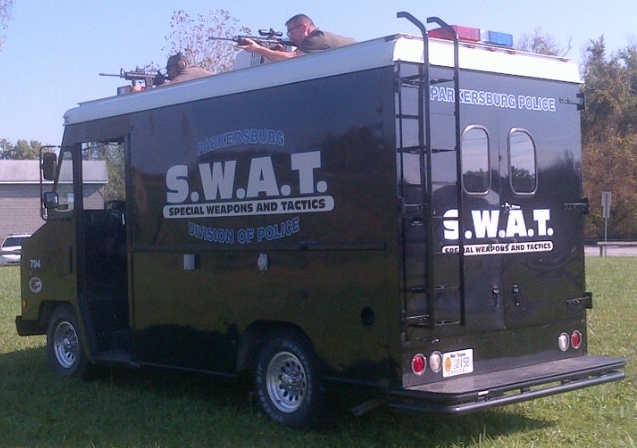 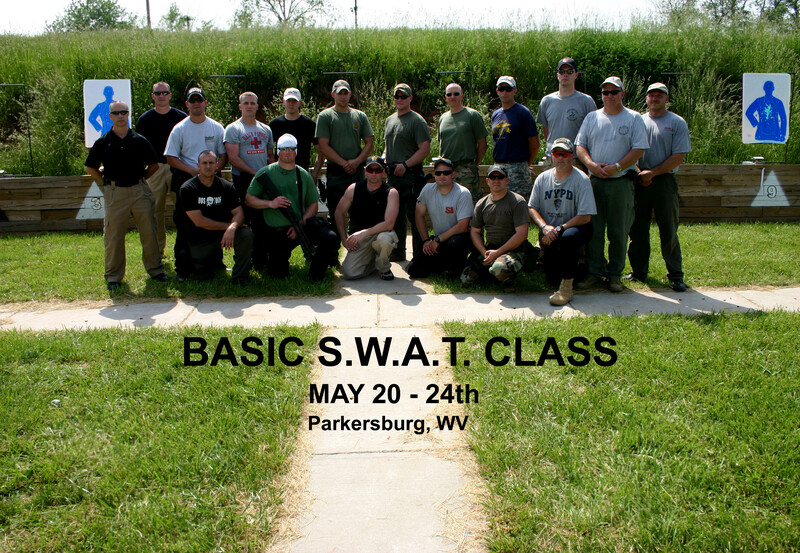 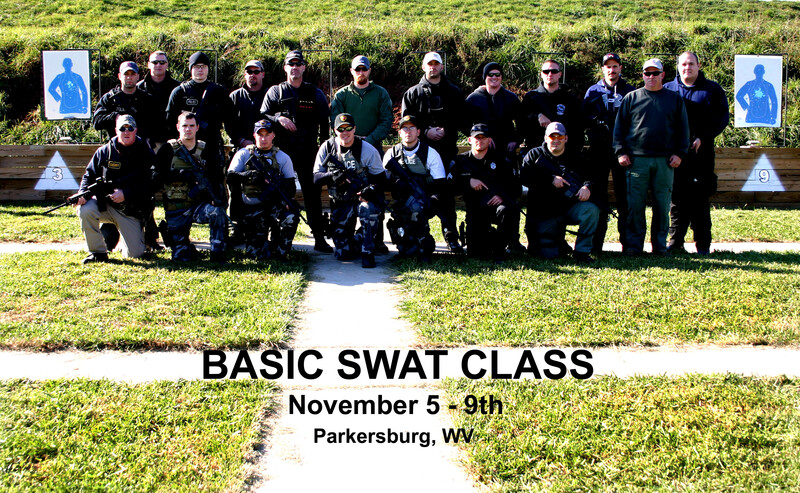 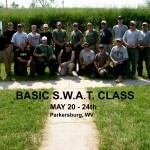 In October 1994, the Parkersburg Police Department established a S.W.A.T. 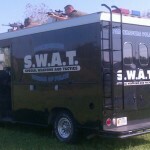 Unit (Special Weapons and Tactics), originally known as the Special Response Team or SRT. 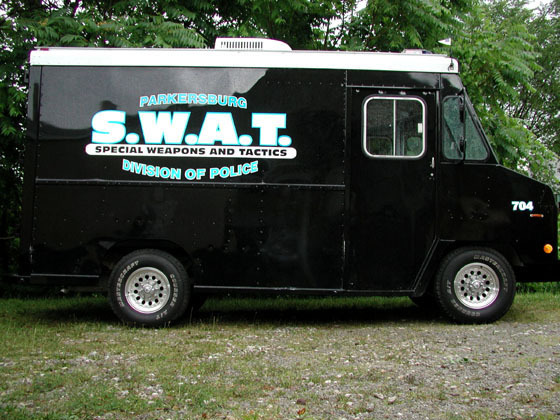 This unit is used to handle dangerous and critical situations. 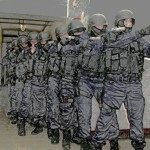 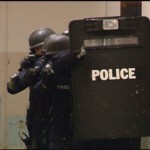 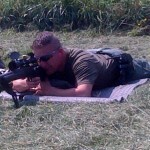 Among these are high risk warrant service, stand-offs, dignitary protection, searches for people and/or evidence, etc. 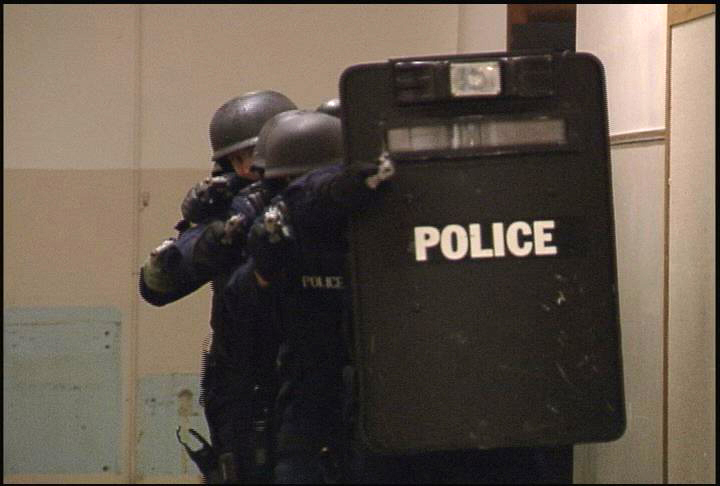 The officers assigned to this unit are volunteers from the various bureaus. 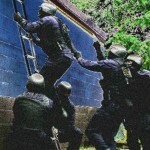 They receive no additional pay for this very demanding and dangerous assignment. 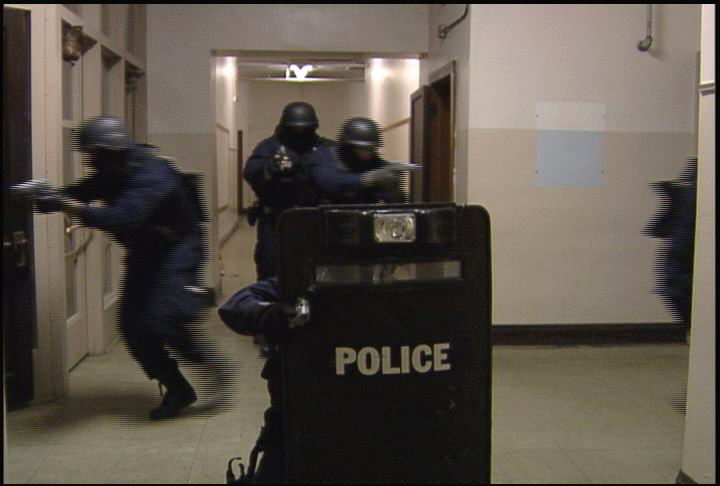 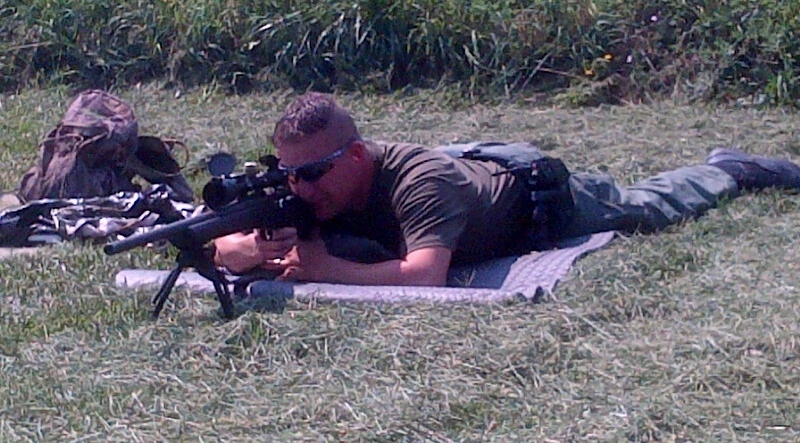 In accordance with the variety of assignments this team handles, these officers have received training in areas not normally associated with tactical teams. 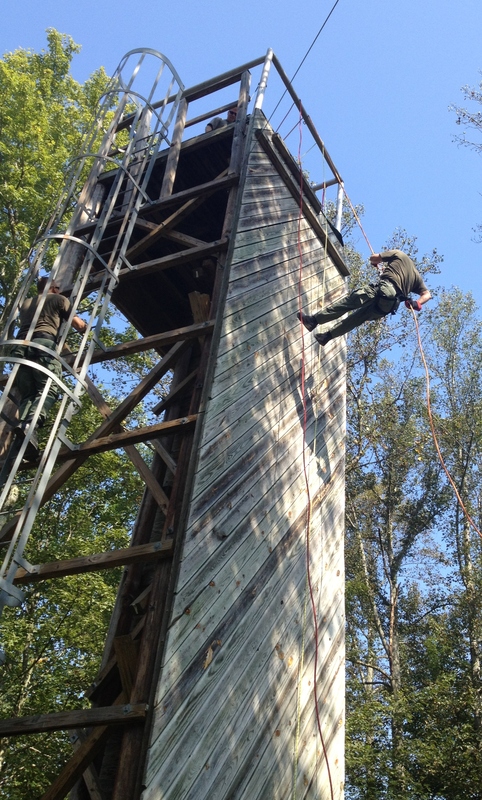 Among these are man tracking, land navigation, dealing with Alzheimer’s patients, aviation and first aid. 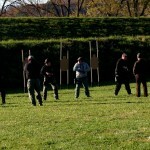 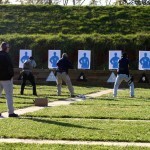 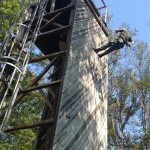 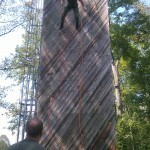 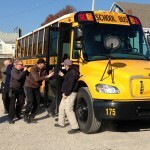 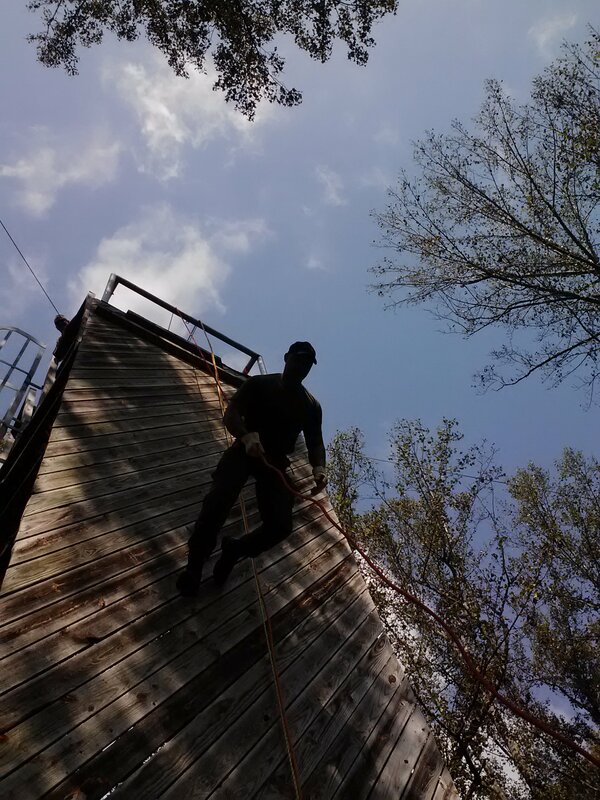 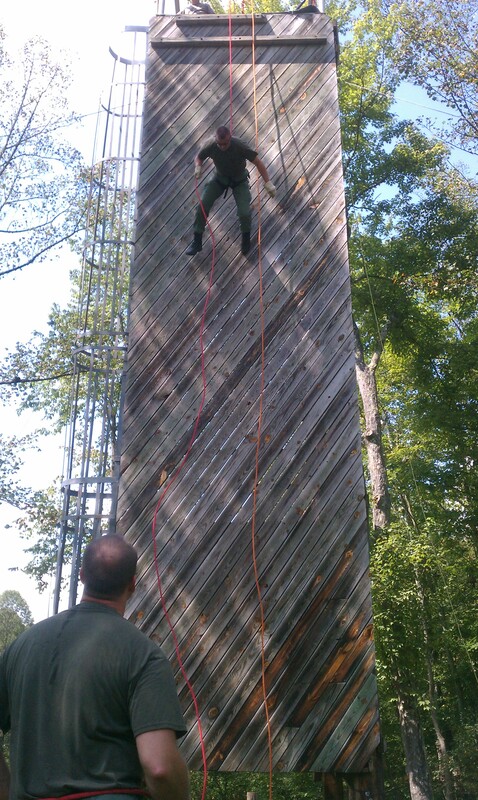 Other training of more traditional nature includes firearms, unarmed self-defense, hostage negotiations, rappelling, etc. 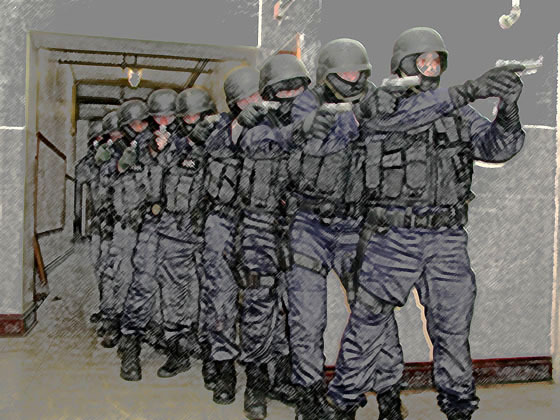 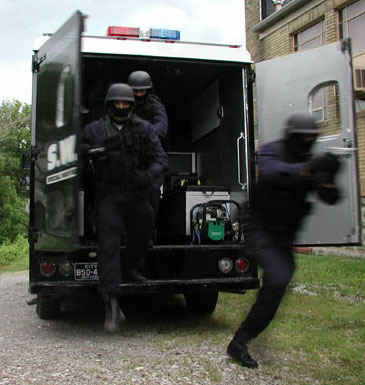 Unit members have received training from various agencies/units including but not limited to: FBI, DEA, ATF, U.S. Army Special Forces, Metro Dade SWAT, Ohio Highway Patrol SRT, U.S. Marines and the Secret Service. 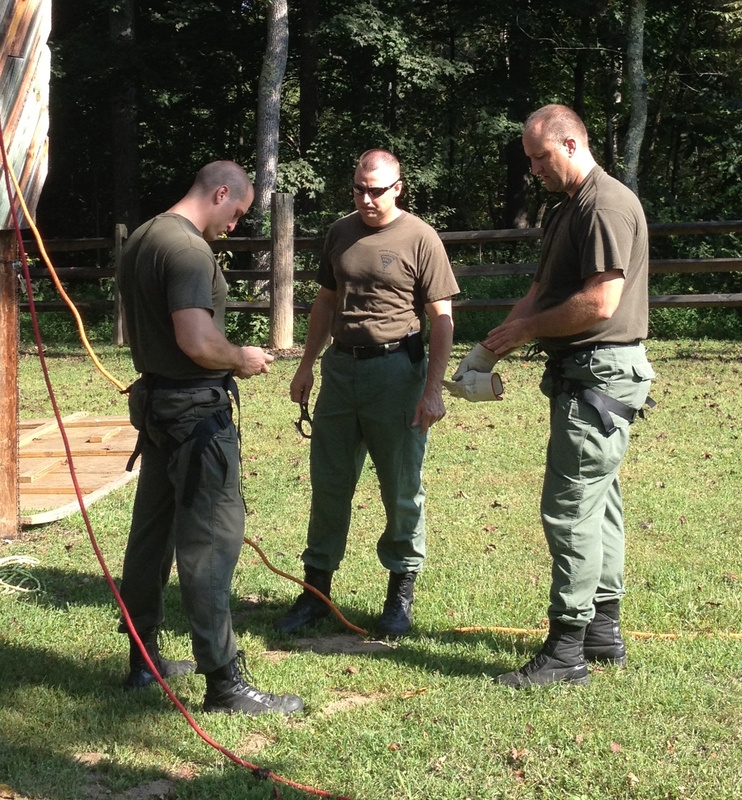 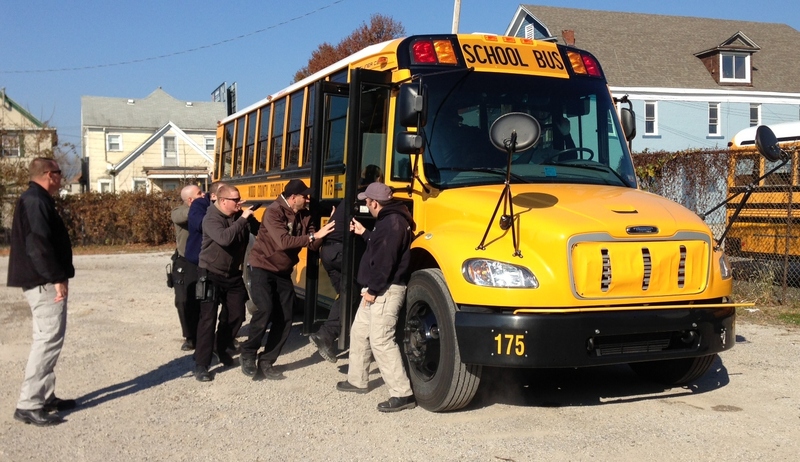 Members have specialized equipment issued to them and are prepared to respond quickly when they are needed. 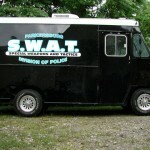 They are on call 24 hours a day, 365 days a year. 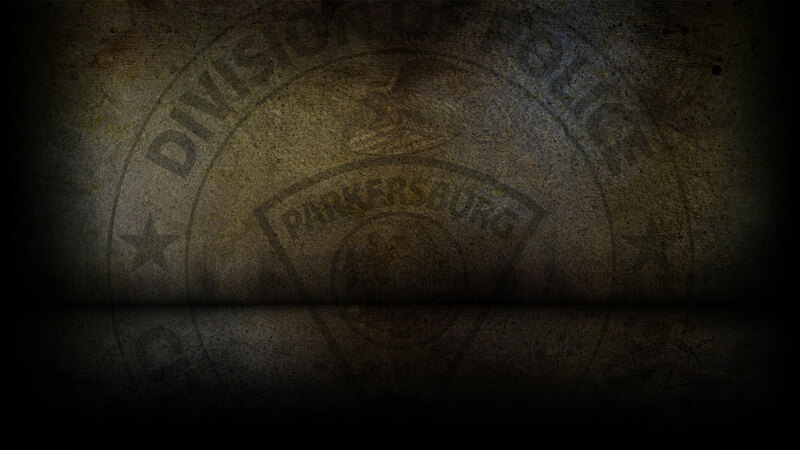 Volunteers are tested as needed to fill vacancies caused by promotion, reassignment, retirement, etc.